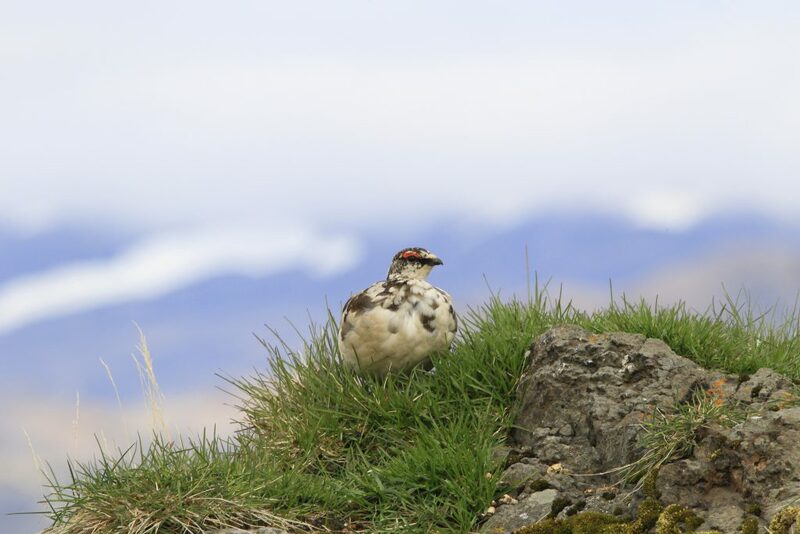 In spring millions of birds of passage come to Iceland. After a long winter, the magical landscape and nature return to life – thunderous brooks, lively birds, bleating lambs. One of the highlights during this journey is a trip to the peninsula Skagi, where eider duck farmer Vignir introduces us to his fascinating surroundings and takes us via boat to a bird’s paradise, a little island with thousands of puffins and eider ducks. 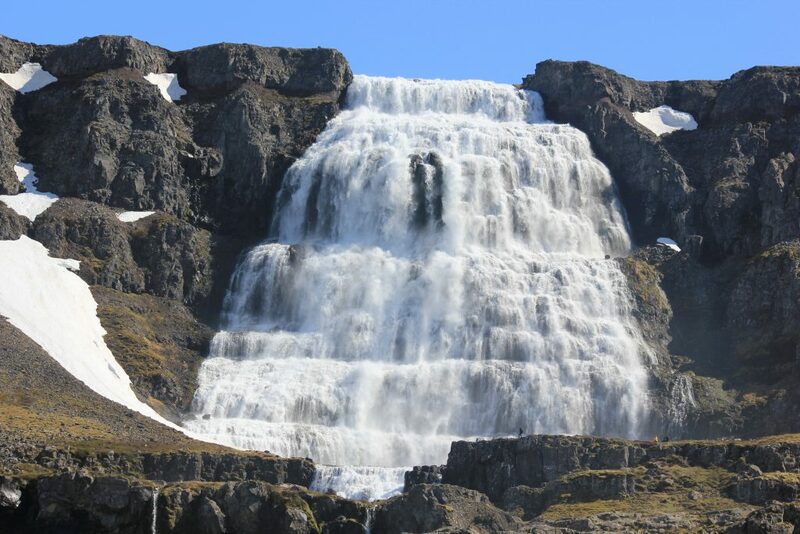 On this tour, we will also visit the beautiful peninsula Vatnsnes, the mystical Snæfellsnes national park and the unique Westfjords. There, another highlight awaits us: a day of hiking along the impressive and stunningly beautiful steep coast Látrabjarg. On our journey, we will meet ca. 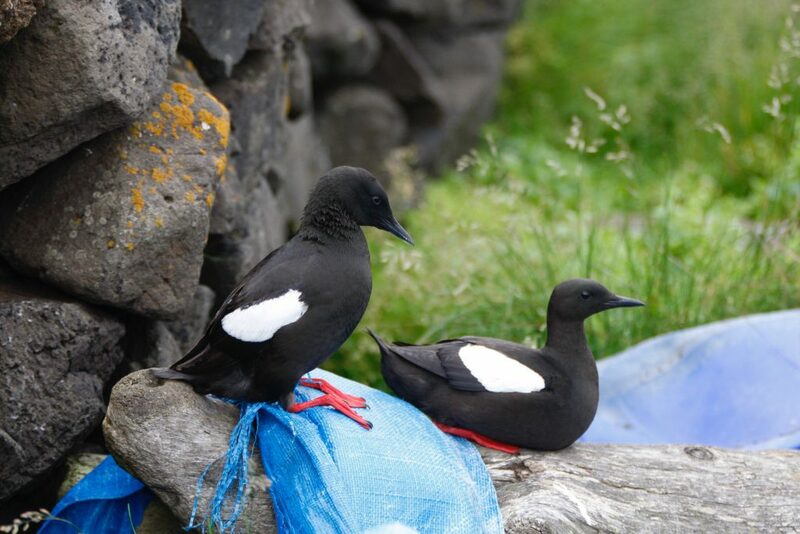 70% of Iceland’s bird life: Razorbills, the common Guillemot, Fulmars, Kittiwakes, Harlequin ducks, Red-necked Phalaropes, Snipes, Oystercatchers, Ptarmigan, Gyrfalcons and more. We will explore the island by car, by boat and on foot and there will be time to relax in natural hot water swimming pools. 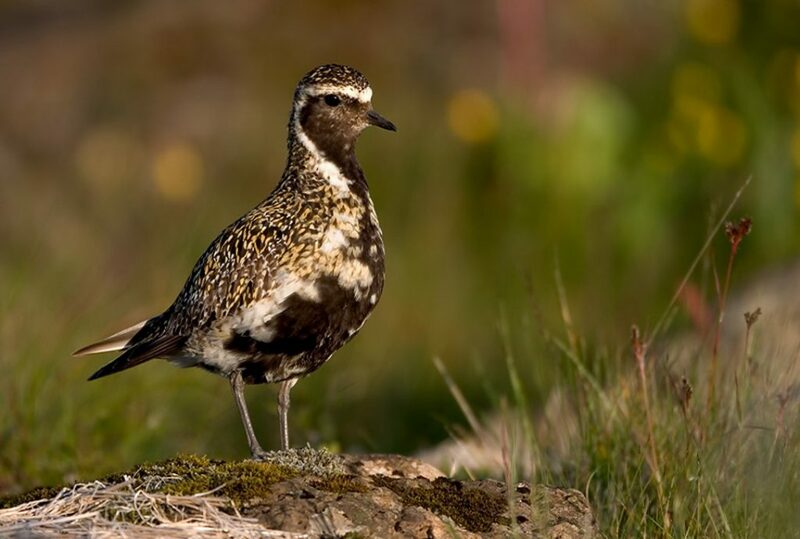 All true lovers of nature and especially those interested in birds will enjoy this tour! Reception at the airport in Keflavík between 15:00 and 16:30 or around 17:30 in Reykjavík. Transfer to the guesthouse Brekkulækur in the north west of Iceland, where we will spend the next 4 nights. Transfer to the airport and good-bye to Iceland. Please indicate the preferred tour and date in your request! Well-fitting broken-in hiking shoes, waterproof-clothing, rucksack, gloves and warm cap, swimsuit.